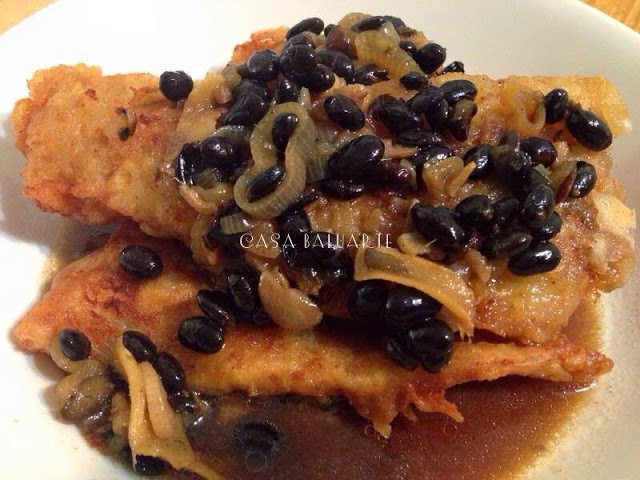 Fish Sarciado is a simple fish recipe. 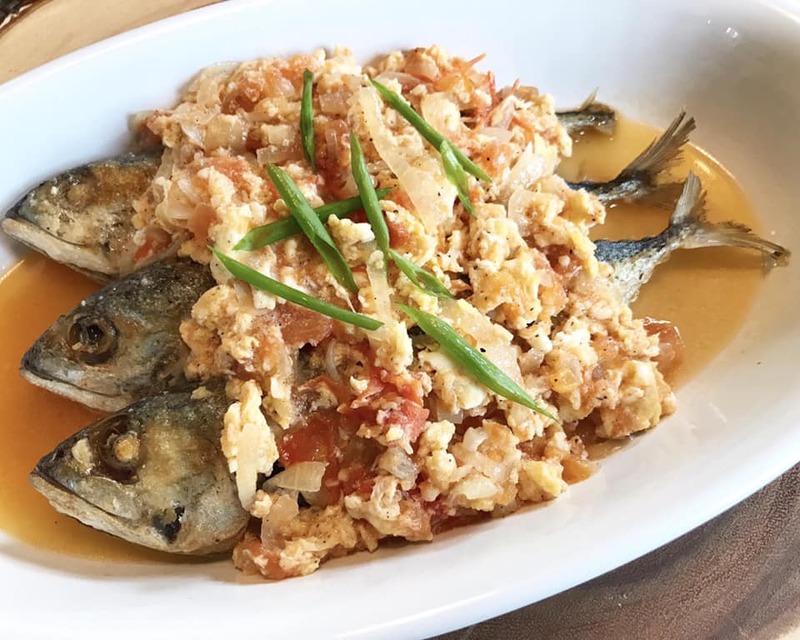 This recipe is known in Ilonggo as Cardillong Isda. 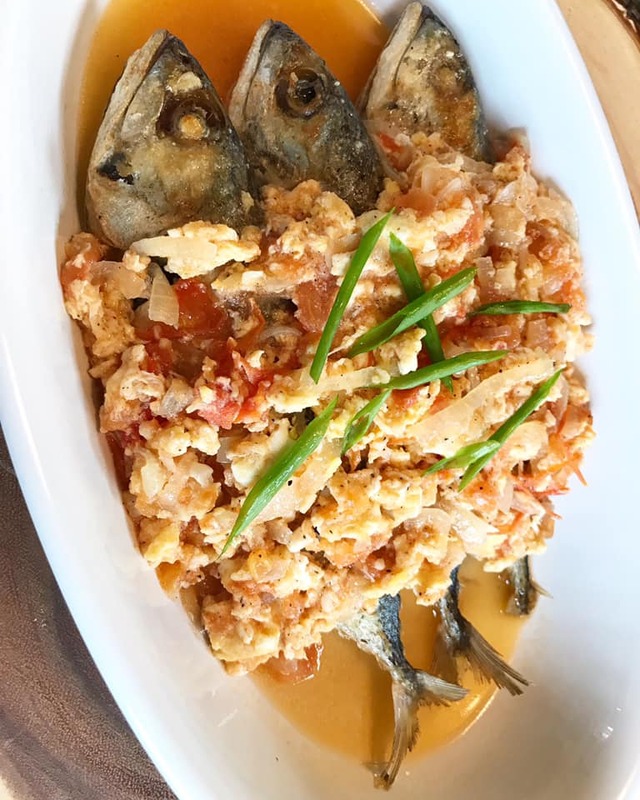 It is delicious and easy to cook, it is basically fried fish with sauteed garlic, onion, tomato and topped with beaten egg. 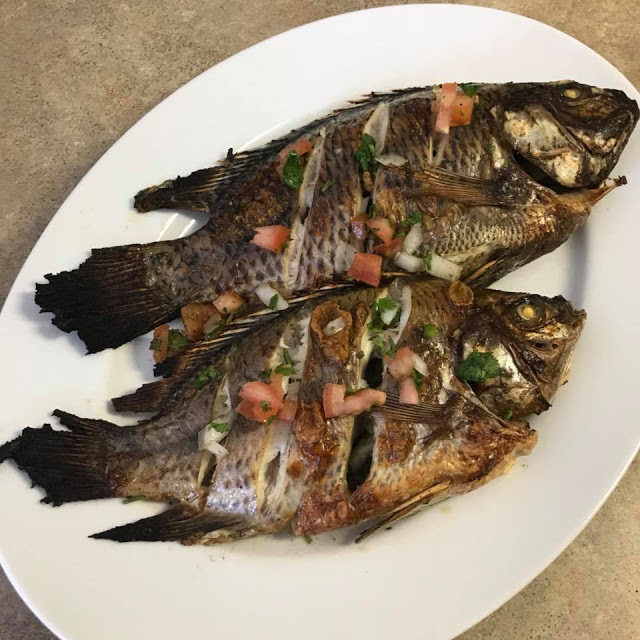 With this Fish Sarciado I used Hasa-Hasa fish. 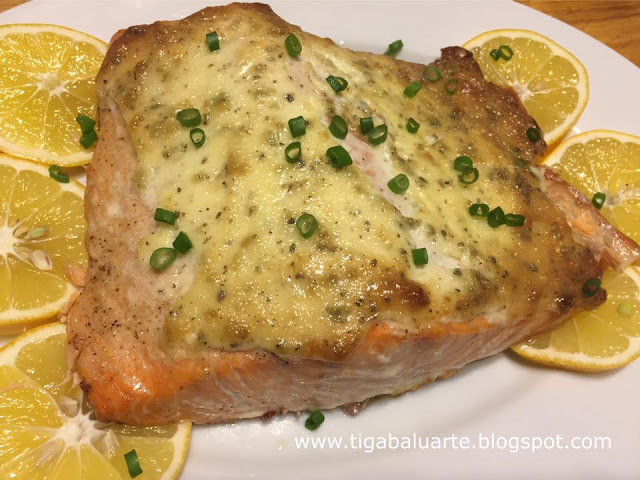 This recipe is also great when you have left over fish and don't know what to do with it. 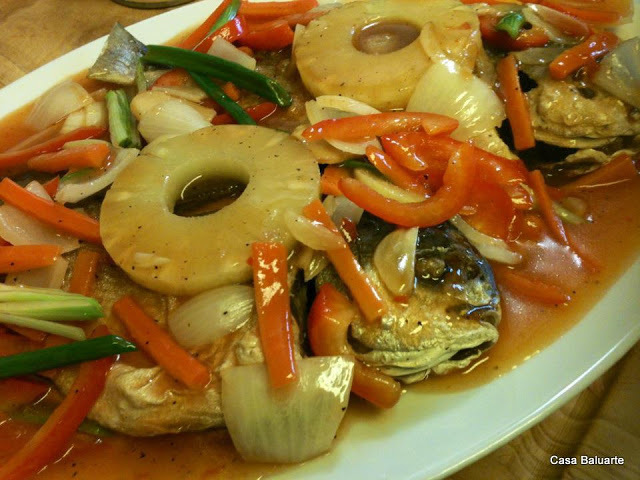 It is also good using bangus, tilapia and other fish. Give it a try and let me know. Leave me a comment or a suggestion, I would love to hear from you. Heat frying pan and add cooking oil. Fry fish, remove from pan and set aside. Using a clean pan, heat and add 2 tablespoon cooking oil. Add garlic, onions and tomatoes. Saute until caramelized. Add water and bring into a quick boil. Add fish sauce and ground pepper. Add fried fish and continue to simmer for 2 minutes. Add egg to the pan and cook until the eggs curdles or fully cooked. Remove pan from heat and add chopped green onions. Transfer in a serving dish and serve hot. Enjoy.